I do like the look of Starry Eyes. so which is your favorite? I'm kinda looking towards Dread Nation, so fresh yet so... cool! I feel like I need Dread Nation in my life. I need Mind of a Killer and already preordered Dread Nation so I guess it should be on my Kindle already. I can't wait to see what you think of Dread Nation. Loved Starry Eyes. She writes the best YA. 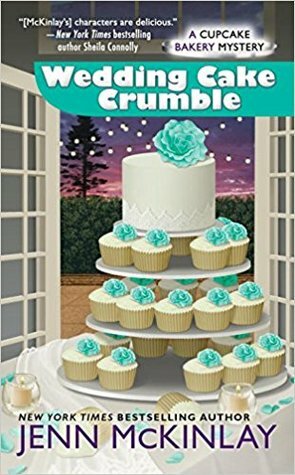 Wedding Cake Crumble is one I need to check out. Thanks for sharing these. I do need to read more Jenn McKinlay soon. Thanks for sharing! I have been hearing really good things about Starry Eyes. 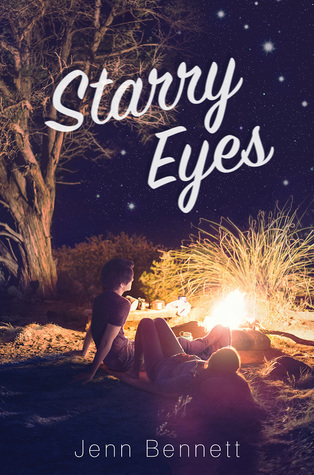 Everyone seems to love Starry Eyes. I need to read Jenn Bennett very soon. Yesss. Starry Eyes is out today! Need to read that. I really need to try to get my hands on that one. I want to try the Jenn Bennett one! I do need to read her work soon. 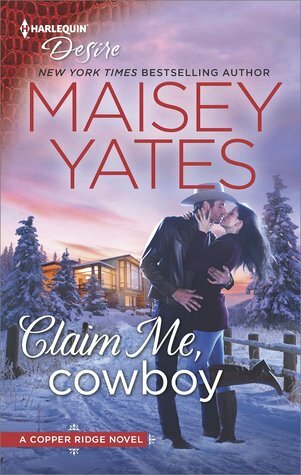 I was going to grab that one from NetGalley but I waited too long. Both of those books sound really good to me. Starry Eyes is one of the best books I read this year. I am all heart eyes for that book. 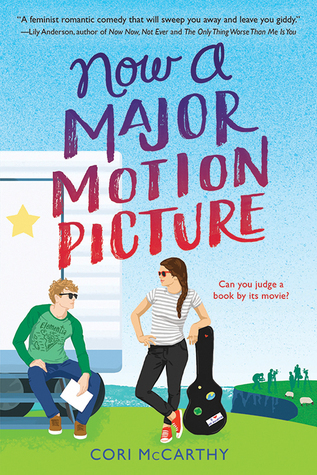 I am almost done with Now a Major Motion Picture and it's really cute. I am glad to hear that Now a Major Motion Picture is good. Dread Nation is a big one. I'm interested, but I don't think I'll buy it. I'm just not a historical fiction/alternate reality or a zombie person. The genres also don't mingle well in my mind. I do like my zombies but I will probably try to get it at the library when I am ready to read it. The Mind of a Killer has me curious! I had a great time with that book, Kimberly! 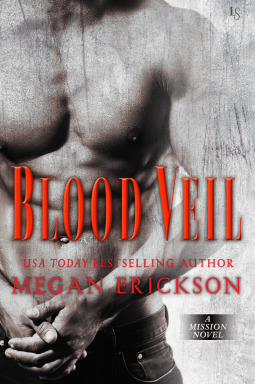 I loved Blood Veil! 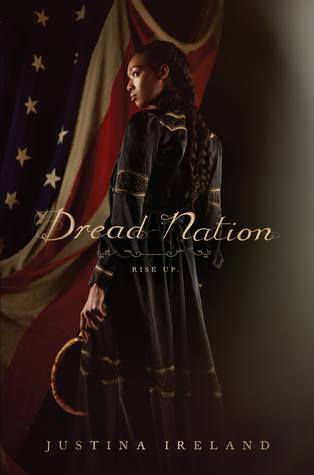 I want to read Dread Nation. This is an excellent list! I was going to download Blood Veil from NetGalley but I waited too long and it wasn't listed anymore :) Dread Nation sounds really good! Starry Eyes and Now a Major Motion Picture are both excellent! I had no idea Dread Nation was already out. For some reason I thought it came out at the end of April. I'll have to see if my library has it. I am happy to hear that you enjoyed Starry Eyes and Now a Major Motion Picture. Dread Nation sounds great! 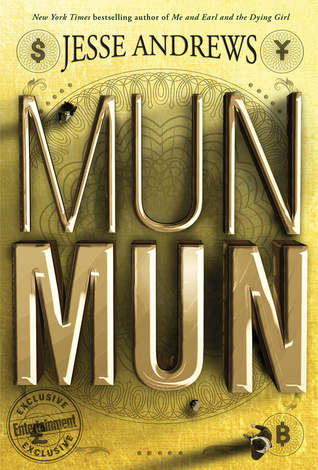 I've got the Jenn McKinlay coming up on my TBR. 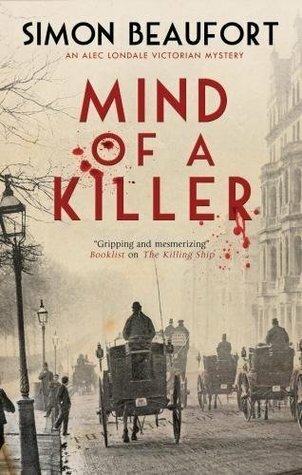 Mind of a Killer looks super intriguing! I will be looking forward to your thoughts on the Jenn McKinlay book. I just hope Dread Nation has enough zombies and isn't all slow conspiracy! Starry eyes is one I want to get! I have heard great things about Jenn Bennett's writing!